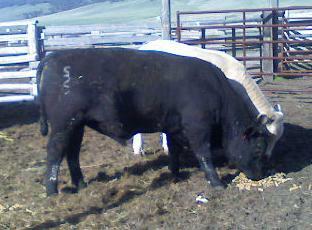 Here at Black Pine Ranch we strive to raise the best black/black white face cattle that are available. Good mothers are very important to us. 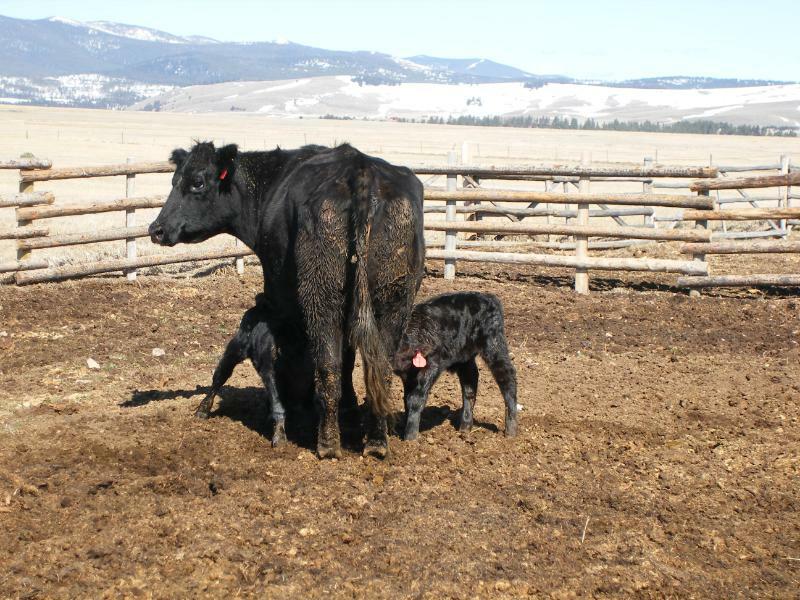 Generally our cattle calve in early March to mid to late April. 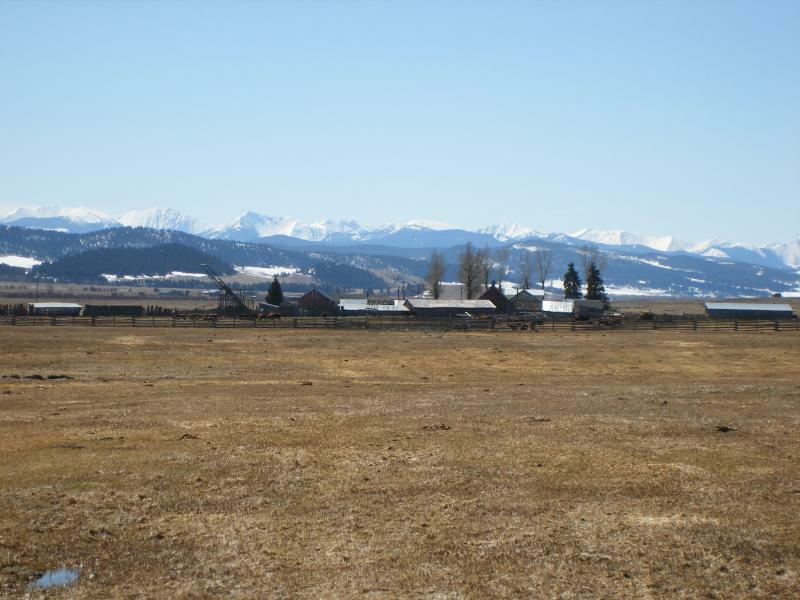 Our cattle then go to our Forest Service lease for the summer and the calves are weaned and shipped out in early November.